In a previous post I noted how social media has us more connected than ever and yet we’re still finding ourselves even more out of touch with each other. And as bloggers, that once prized sense of community is becoming less and less of a priority as we shift our focus and attention towards cultivating followings in other areas. Areas that are notorious for being less than trust-worthy when it comes to honest engagement. 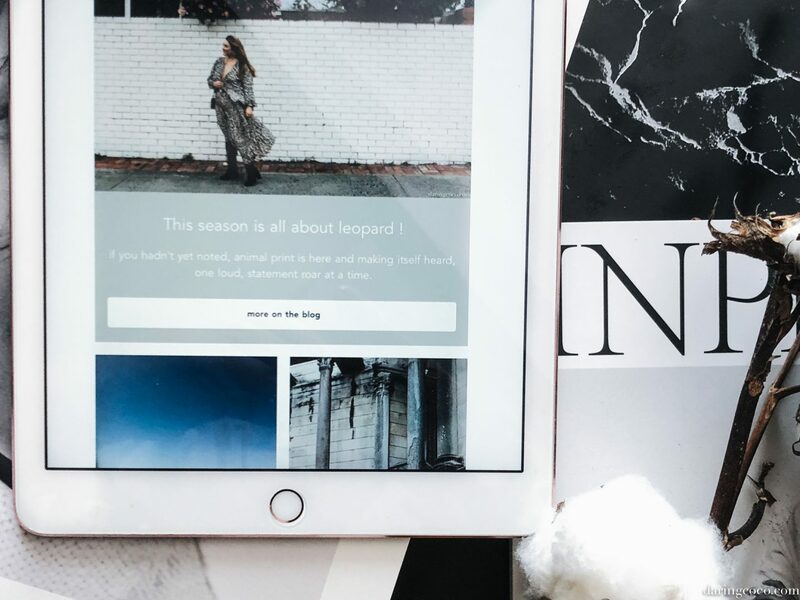 While a few people have questioned the longevity of blogging, I actually question the endurance of some mainstream social players like Instagram. With it’s ever changing dissenting algorithms, paid for fame and invisible surveillance it is only a matter of time before the system collapses. It’s already began losing favour with some influencers and users opting to disconnect or simply losing interest. Myself being one of the latter. One of the main reasons why I love blogging is for the amazing friendships formed through this medium. The way one can express and share their vision without limitations and restrictions. And when it comes to blogging, personally I’ve always believed that communication is key as well as simply being polite. This can also be said for social media too. Because having an audience who take time out of their busy schedules to peruse your musings and words is something that shouldn’t be taken for granted. I know I certainly don’t. Which is something I’ve been struggling terribly over as I poorly attempt to find balance with life and blogging. That guilt I feel over lagging so terribly behind when it comes to keeping up with fellow peers is real and awfully intense. Especially those who are always so quick to note a new post of mine pop up in their feeds. And while said posts tend to be more on the illusive side these days it’s not difficult to note just how much engagement can drop because of this. 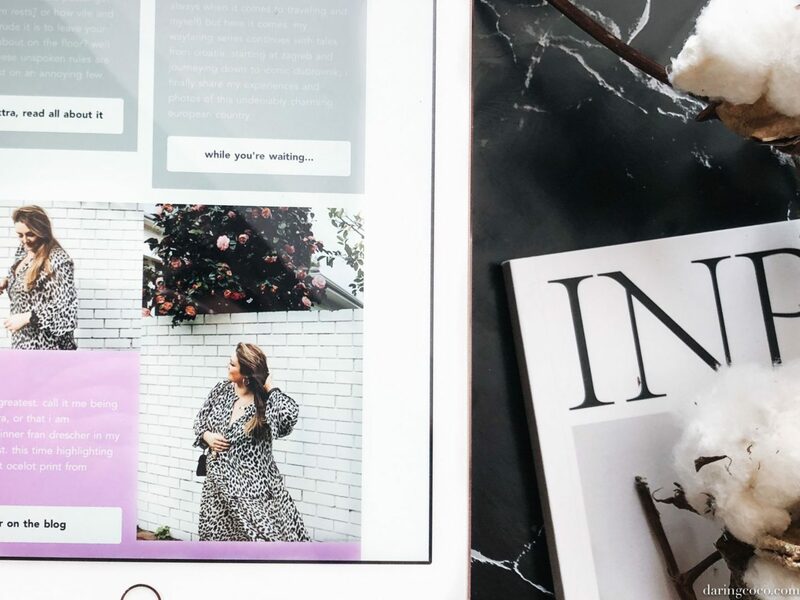 But I am quickly learning that this is where email communication can play a vital role in making your blogging journey slightly less hectic, as well as keeping loyal readers regularly on the know whilst adding an exclusive and individual touch. 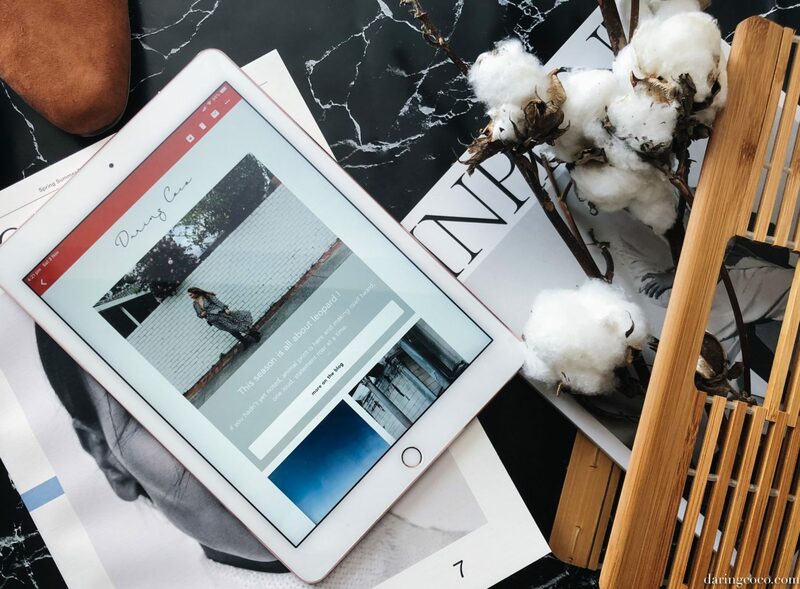 It’s also a great way to reintroduce older posts which may have slipped through the cracks or for generally drawing more attention and traffic back to your blog or site. Recently I was introduced to Campaign Monitor. A wonderfully effortless platform which helps its users by creating easy newsletters and taking all the guess work out of the process. This is a platform that is wonderfully open to all, like musicians or online business for example. And all in a professional and aesthetically resplendent manner no less. I’ve been creating easy newsletters with Campaign Monitor for the past two weeks and simultaneously having a riot sending test newsletters out to friends and to myself. And I’ve really enjoyed not only the overall results but also playing around with their straightforward “drag and drop” email builder. I think what I love most is the generous abundance of templates to utilise in creating easy newsletters. And being someone who tends to get bored easily (hello numerous blog layout changes in the past three years) this is something that I welcome especially. The whole process is truly effortless. Which is something I can’t afford to compromise on these days. Especially when it comes to blogging, being as time poor as I am. It’s as easy as selecting a template and then adjusting images, fonts and colours and adding your own copy. I highly recommend Campaign Monitor for creating easy newsletters. While actually implementing a newsletter is still a work in progress for me; not only in it’s creation but in also acquiring an actual subscriber list. Something which happens to be a next step for me. Introducing a monthly or fortnightly newsletter has truly become attainable for Daring Coco. This has been a collaborative post. Thoughts expressed above are my own.